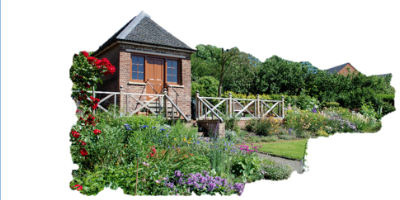 Warwickshire Gardens Trust and Hill Close Gardens invite entries to their 2019 photographic competition on the theme of Spring at Hill Close Gardens. Shortlisted entries will be displayed at the garden in June, and there’s a £50 voucher to be won. Deadline for entries 31 May.